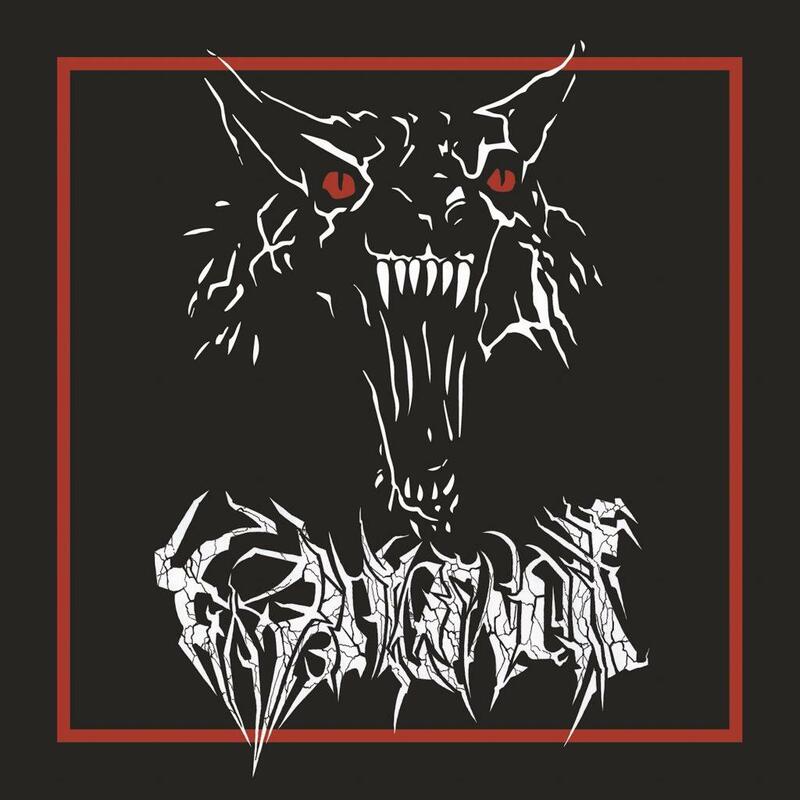 Winterwolf is death metal for fanatics by fanatics, played by men long possessed by the lust for old school death metal. One of these poor souls goes by the name Corpse, of Jess and the Ancient Ones & Deathchain fame, one being Abomanitor, also known as the leader of surrealist death metal cult Demilich. However, the burning desire for vintage, slimy rotten death metal sounds would not let Corpse lie, and one day he called forth his ancient cohorts of Winterwolf once again. A new cycle began in 2009, and with it a new album, the band’s debut, titled Cycle of the Werewolf. Yet, it took another decade for the cycle to turn once more and for the band to create another burst of putrid decay. And so, from the forever burning rotten pits of desolation Winterwolf rise undead to resonate total death and lunacy. Lycanthropic Metal of Death is a purist piece of early 90’s, late 80’s death metal performed in an underground DIY spirit and an almost punkish fervor for dirty, but immensely catchy metal riffs. Lycanthropic Metal of Death is out on CD, LP and digital formats on June 14th 2019. Once again, the dead shall live, the living die, and musick shall untune the sky.